"Kosowan is the perfect clown for our time"
"Rebrands clowns back to the loveable goofs they should be." "The first key to having a great improv show is to have a great improv team and GrimProv is by far one of the funniest improv teams I have ever had the chance of seeing"
"Right from the get go, Kosowan has the audience in stitches with his awkward buffoonery"
"Seamlessly blending together the art of clown, magic, and physical comedy"
"Kosowan is incredibly charming on stage which undoubtedly comes from his years of work within the Ottawa improv community and with his other troupe Grimprov." Mike has been performing improv consistently for over 10 years in Ottawa. 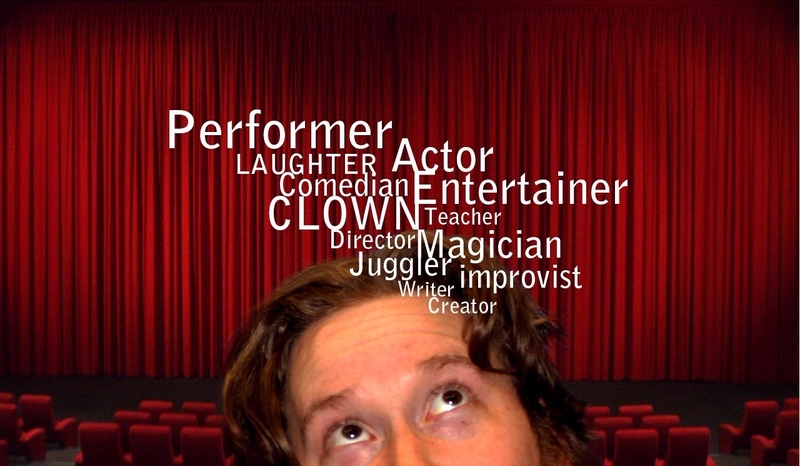 As a full time performer he has taken on many roles, as an actor, magician, clown, juggler, improvist and also teacher. 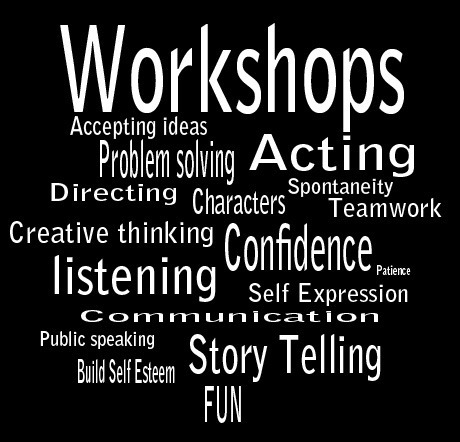 He facilitates workshops for individuals or organizations, introducing them to the principles, and tools of improvisation. Improvisational ideals and skills can and should be incorporated into your daily life. Gain confidence in your ideas and how to communicate them. Learn what makes you creative and how there are no limitations to building upon ideas.